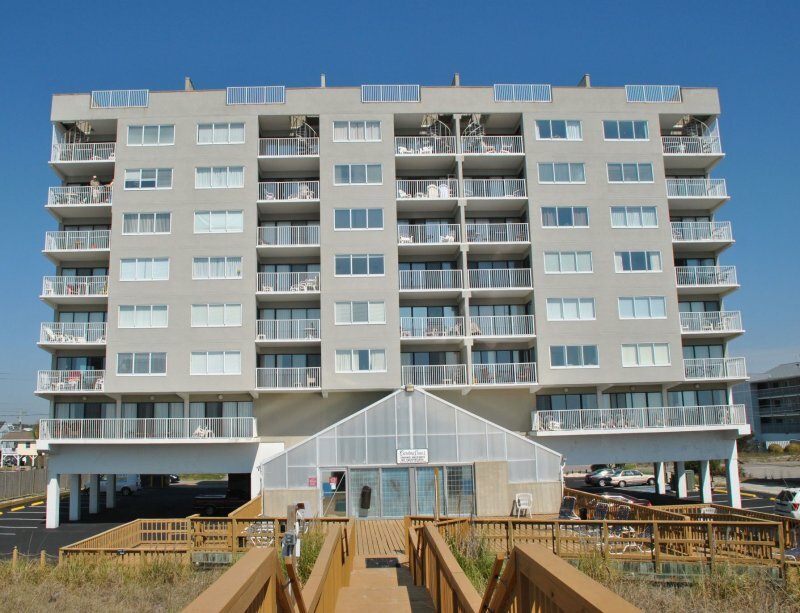 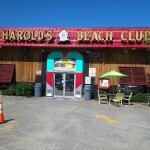 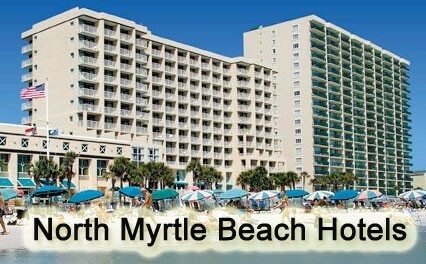 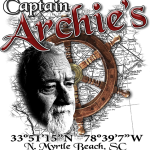 Carolina Dunes is a Seven Story Condominium high-rise in Cherry Grove Section of North Myrtle Beach. 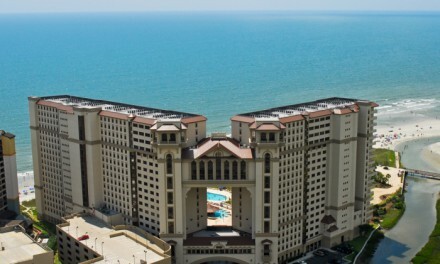 There are several condos available for vacation rental in this building that give you oceanfront balcony views of the Atlantic Ocean. 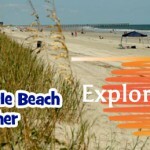 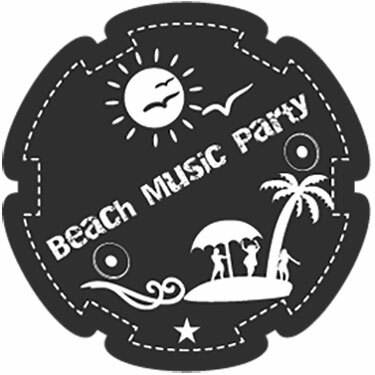 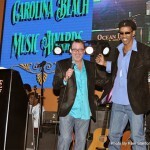 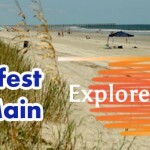 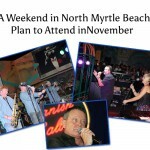 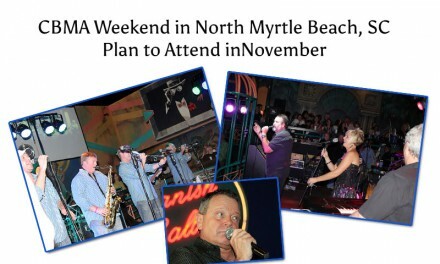 Do you love being in NMB?